Having Problems Live Streaming to Facebook? It’s Not Only You! A recent benchmark report published by Wowza on Facebook Live Streaming in 2017 offers some great insights about how Facebook Live Streaming is used as a business strategy, what you need to broadcast live video on Facebook and also shares the most important issues that Facebook live streamers encounter. As you’ve probably seen it yourself, if you’re doing any kind of live video streaming online, the reliability of the Internet connection plays an essential role in a successful broadcast. 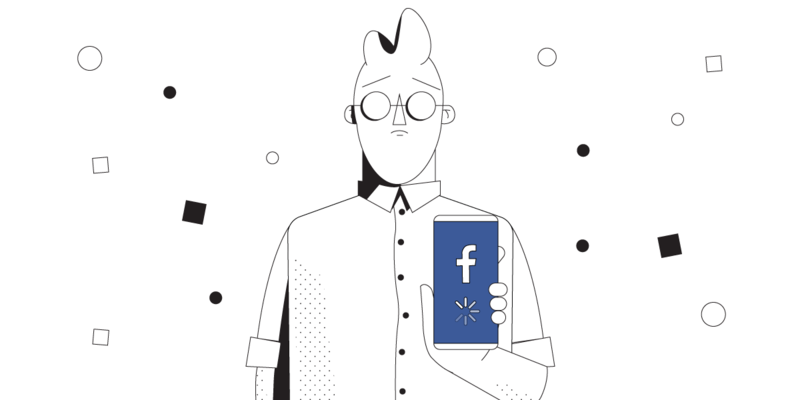 So how can you make sure you’ll not bump into any Facebook live streaming issues? According to the source cited above, many can’t connect to Facebook live and those who can have trouble streaming. 37% of respondents explicitly state that their Facebook live stream drops mid broadcast because of connection / streaming errors. Live streaming issues may have many causes, but for ordinary people that do Facebook live broadcasts using their smartphones or tablets, the most common one is an unreliable Internet connection, be it a troublesome WiFi hotspot, poor LTE network coverage or simply the way the mobile devices hands off the connection from one WiFi hotspot / cell tower to another. In order to get a more reliable Internet connection for live streaming, you’d have to be able to use at least 2 Internet connections at once, so that if one of them drops, you’ll still broadcast on the other one. Easy to say, expensive to put into practice in most cases – those special “broadcast” bags with small antennas sticking out where you can plug several USB adapters for LTE plus WiFi can go up to several thousand dollars in cost. Plus the mobile carrier subscriptions. However, there’s another way to do this, more cost effective and not requiring you to carry any excess equipment on you, even when broadcasting from the streets. What if your phone or tablet could be fitted with a software that does that? Introducing Speedify – the fast, reliable and secure next-generation mobile VPN app, with link aggregation capabilities to combine multiple Internet connections simultaneously. This way, you will get more bandwidth, less latency and also a secure connection. 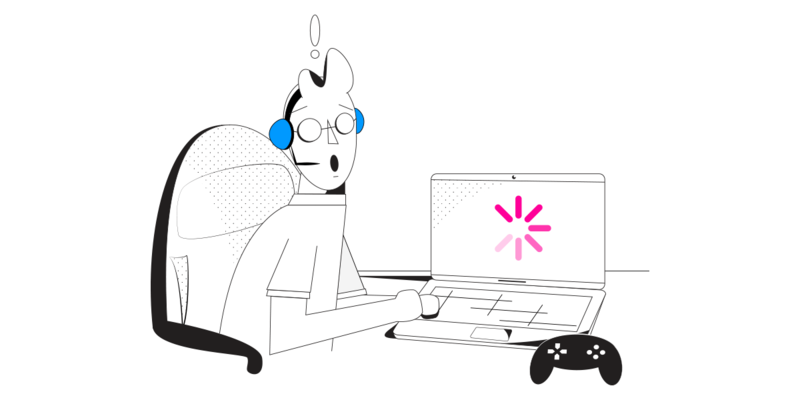 Speedify enables your computer, smartphone or tablet to use all available Internet connections at the same time, making sure you’ll be connected and secure. You can combine DSL, Cable, Ethernet, WiFi and Cellular on your computer; on your iPhone, iPad and Android smartphone, you can use both WiFi and LTE at the same time. If one of the connections should drop, Speedify has an Internet failover protection mechanism, so that it will switch traffic to the other working connection(s), so that you won’t skip a beat on your broadcast. Speedify is perfect for live streaming on the go, with its mobile VPN core making the difference. And at only $50 per year for a subsciption (versus thousands of dollars plus the hassle of carrying extra equipment) – we believe it’s time to upgrade and fix the Facebook live streaming issues once and for all! Get started with Speedify today for FREE – get it from our website for Windows and macOS, or from the Apple Store or Google Play Store.